We have the experience and knowhow to provide complete network solutions, which involve network fibre-optic and copper installation from existing plans. We offer design and construct for small to medium sized business up to major commercial and industrial projects. Certified data installers, skilled in getting you set up or helping when you need changes made, as your business changes or expands. We can provide cabling management systems for data centre infrastructure. 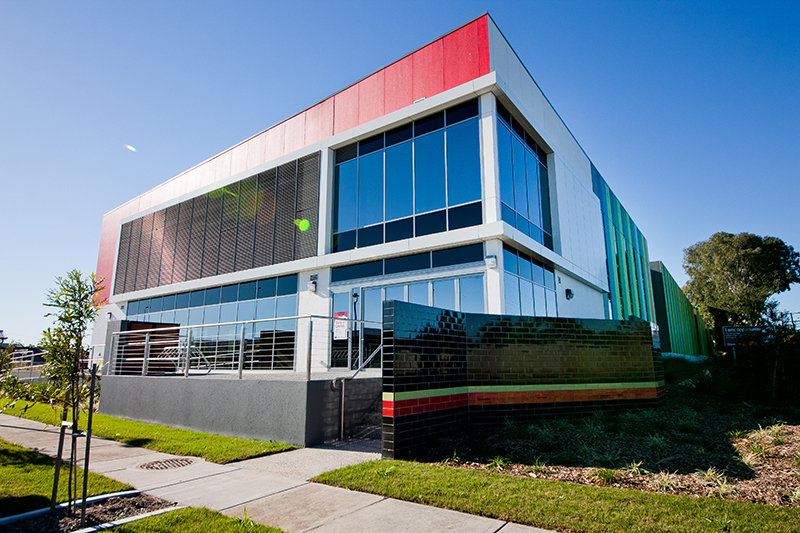 Your data centres will be specifically designed to meet the needs of your business. We can accommodate any size requirements, from cabling to dozens of racks.